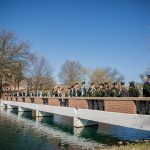 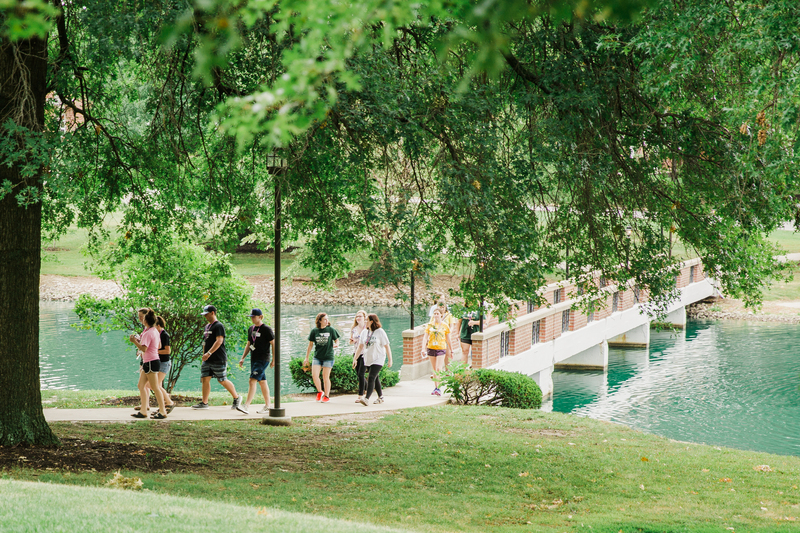 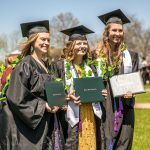 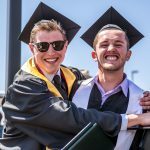 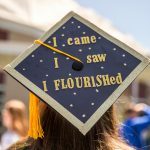 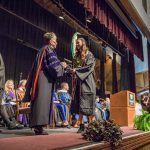 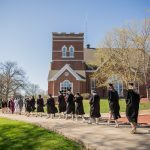 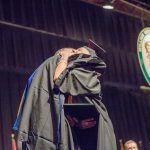 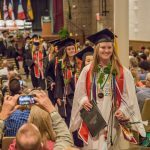 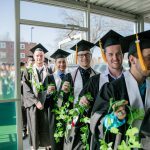 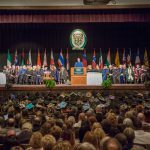 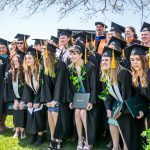 William Woods University celebrated its 148th commencement on Saturday, April 28, 2018. 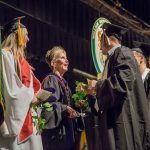 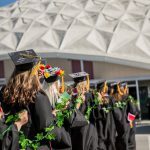 The university conferred over 220 degrees, including associate of arts, bachelor of arts, bachelor of fine arts, bachelor of science, and bachelor of social work. 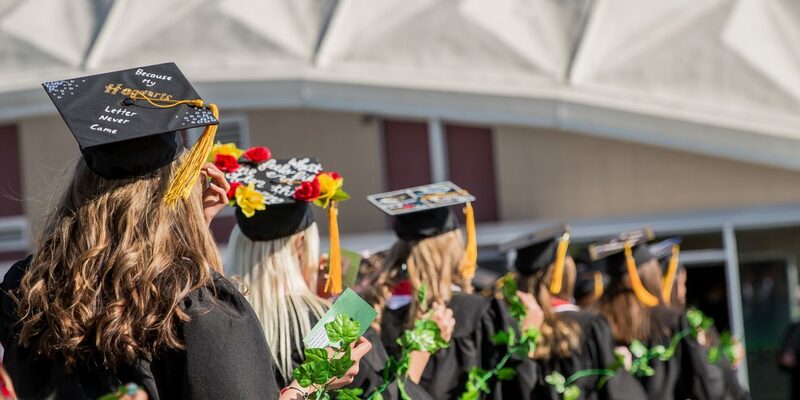 Here some of our favorite photos from the ivy and undergraduate student ceremonies. 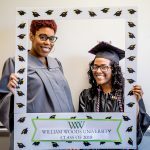 To see the full album, check out the William Woods Facebook page. 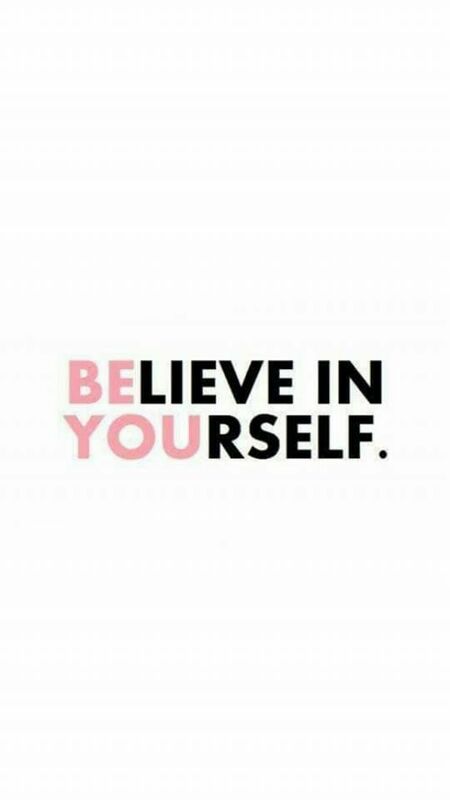 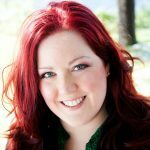 Don’t have a Facebook account? 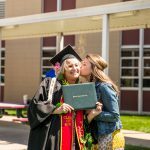 View the WWU Flickr album.